Do you know that it is possible to use Windows 7 and Vista for 120 days without activation. This is actually possible using the slmgr -rearm command which will extend the grace period from 30 days to 120 days. However in this post I will show you a small trick using which it is possible to use Windows 7 without activation for approximately 1 year! 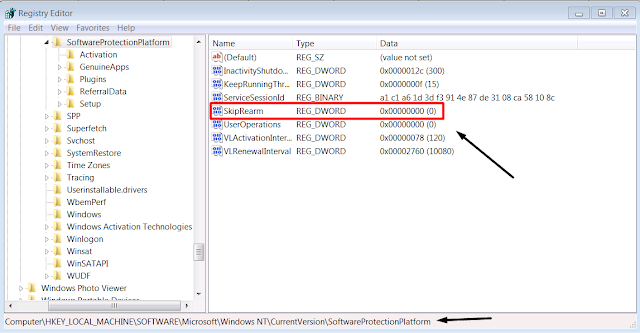 Here is the way to Use windows 7 without activation. 1. Go to “ Start Menu -> All Programs -> Accessories” . Right click on “Command Prompt” and select “Run as Administrator". If you are not the administrator then you are prompted to enter the password. 6. Now you will be able to use the slmgr -rearm command for another 8 times so that you can skip activation process for another 240 days. So you will get 120 + 240 = 360 days of free Windows 7 usage. NOTE : It is always recommended to use a Genuine Microsoft Operating System for use. This trick is made ONLY for educational purpose. Our Team will not be responsible for any harmful measure taken by you, so TRY AT YOUR OWN RISK.